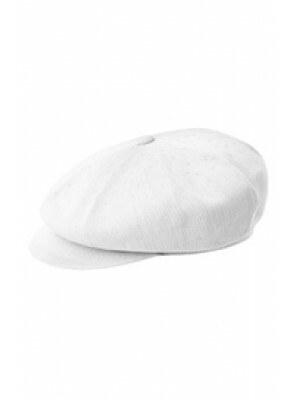 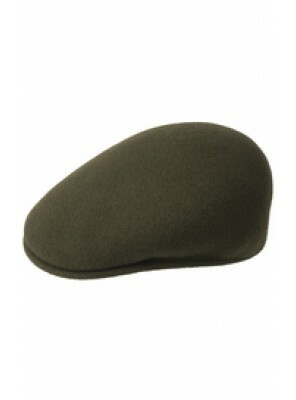 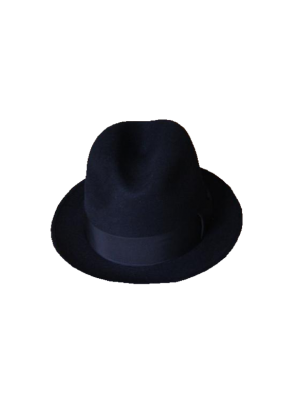 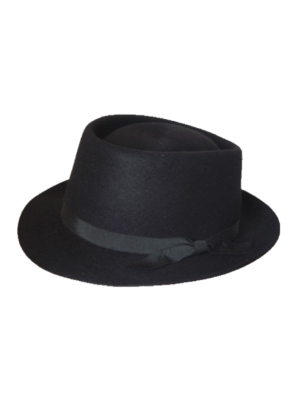 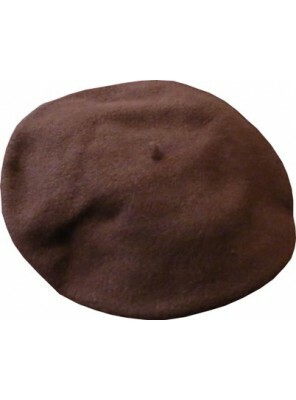 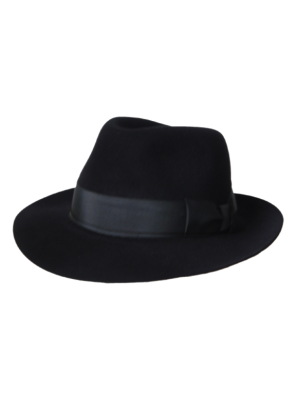 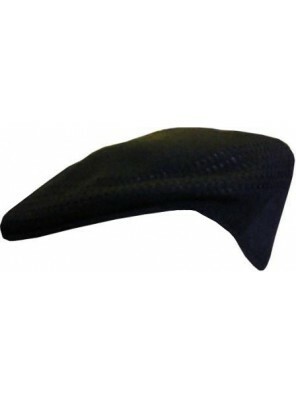 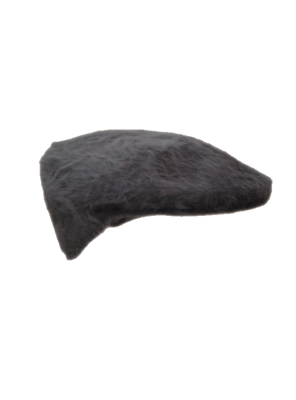 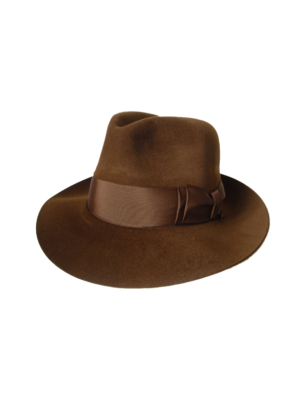 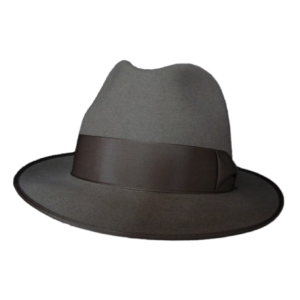 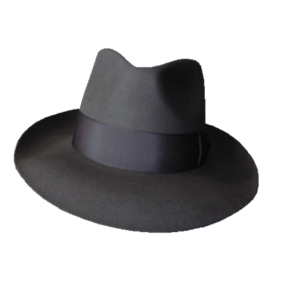 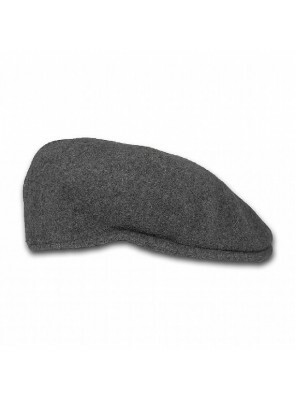 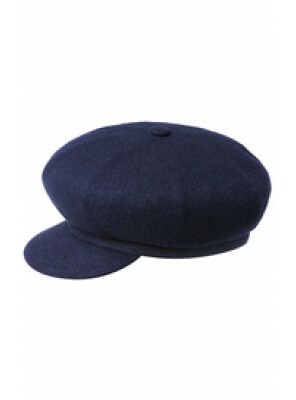 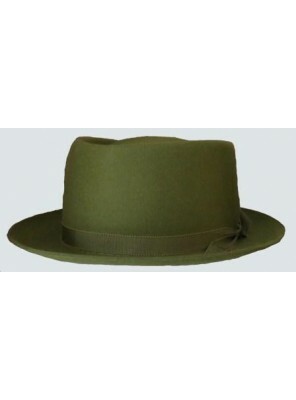 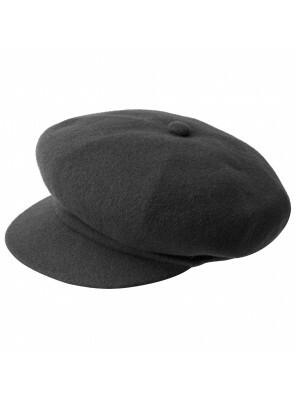 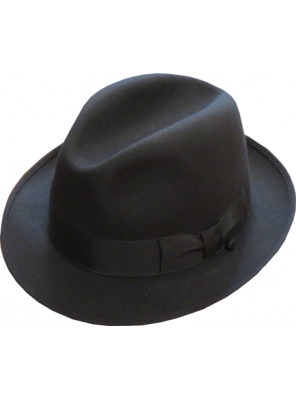 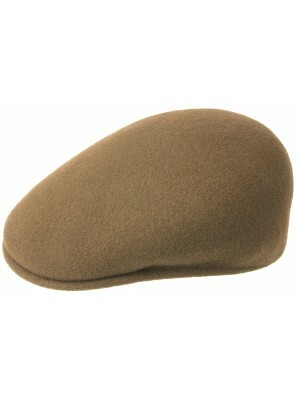 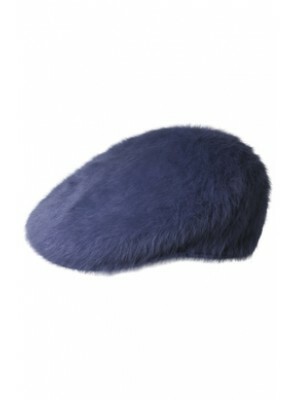 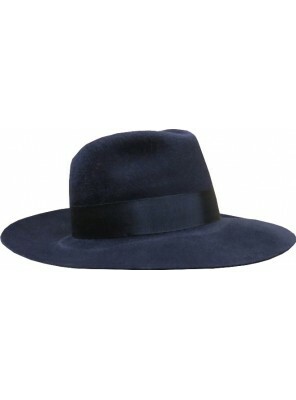 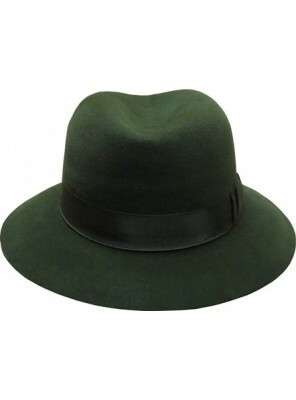 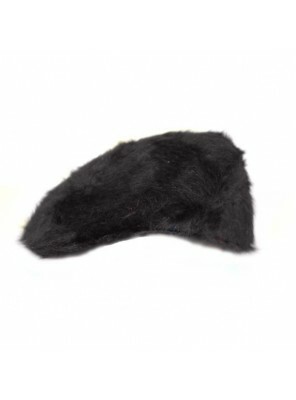 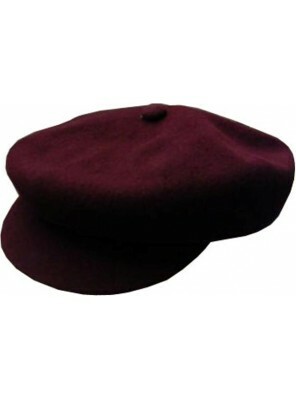 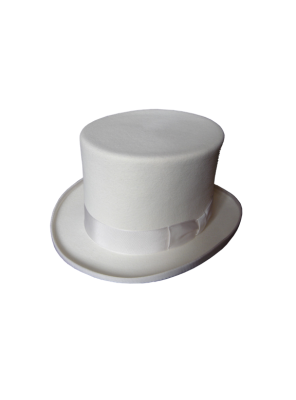 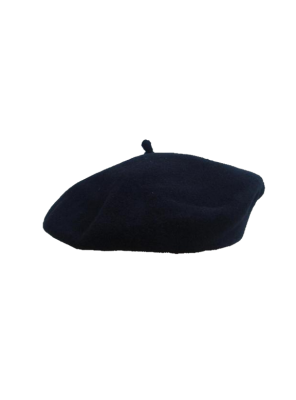 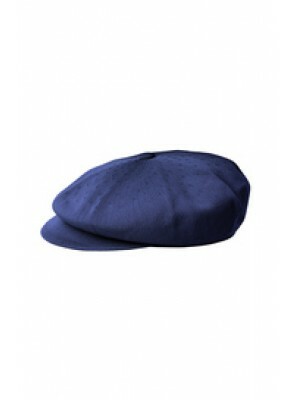 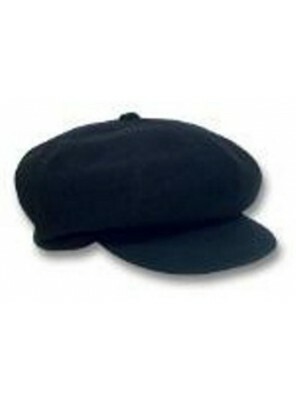 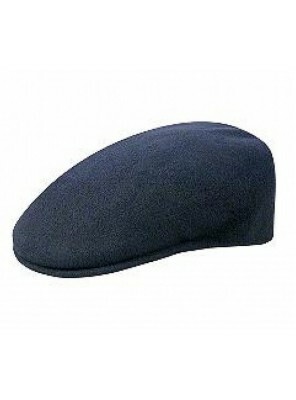 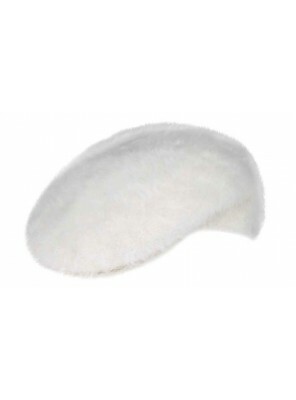 Traditional Fedora Felt Hat For Any Occasion With 60-65 mm Brim And Bound Edging In Grey. 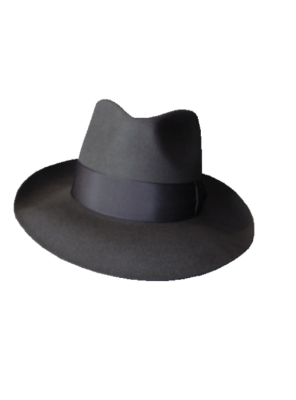 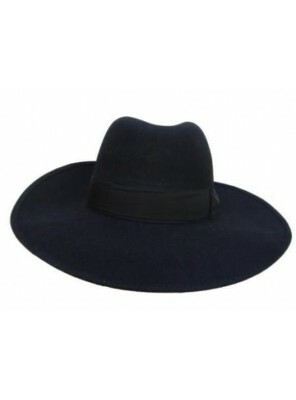 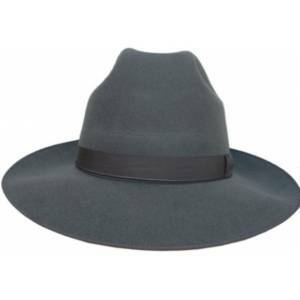 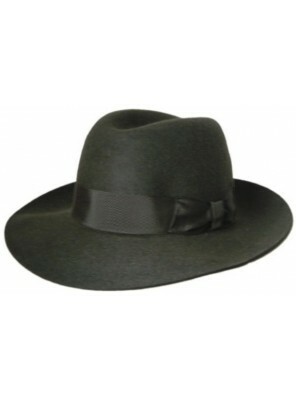 Also..
Classic Fedora Hat With A 72 mm Wide Brim And Bound At The Edge In Grey. 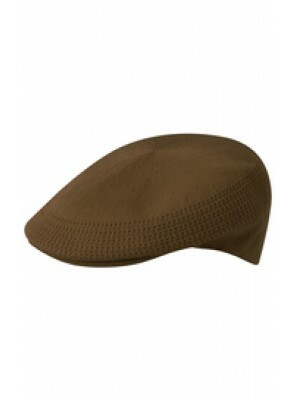 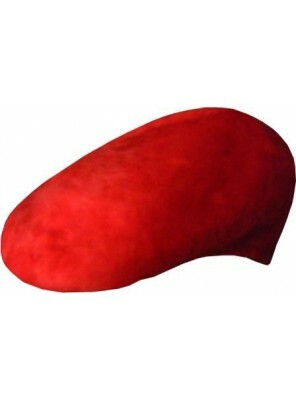 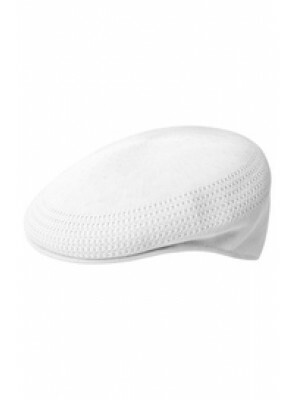 This Product Is Also Availa..